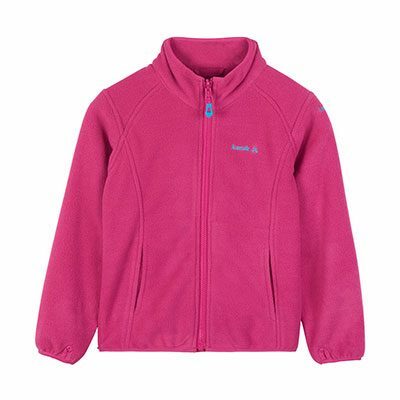 Keep your kids warm and cozy in a Kamik Linnea Micro Polar Girls Jacket. 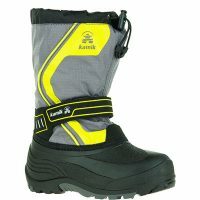 Get the same quality you would find in Kamik boots in their Snowsuits, Jackets and Pants. 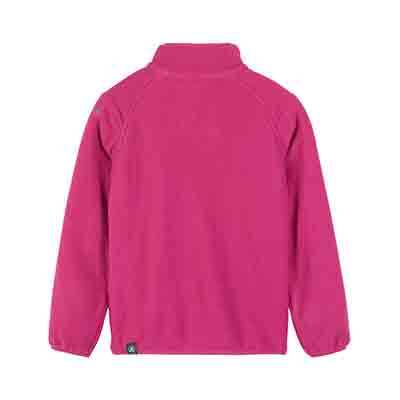 Available in Rouge sizes 6-12.